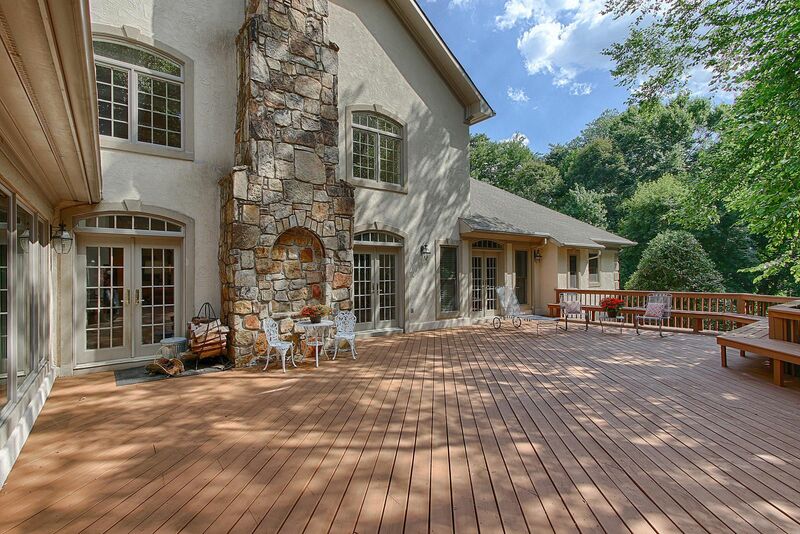 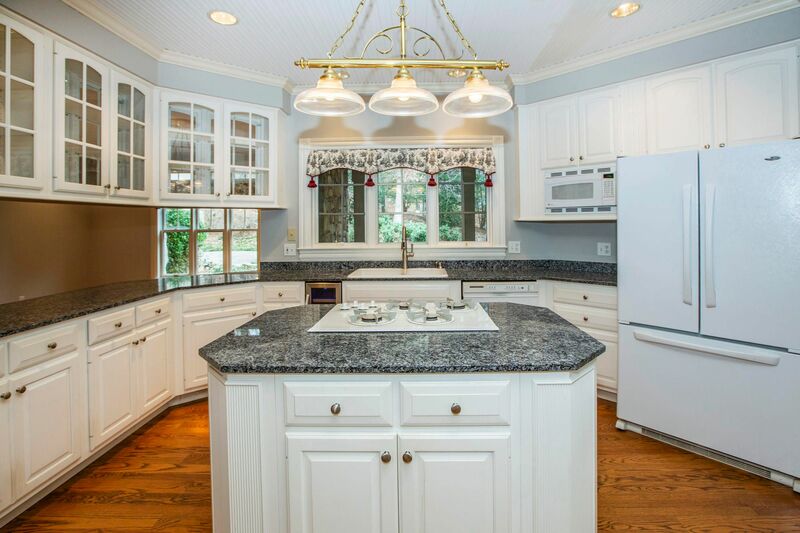 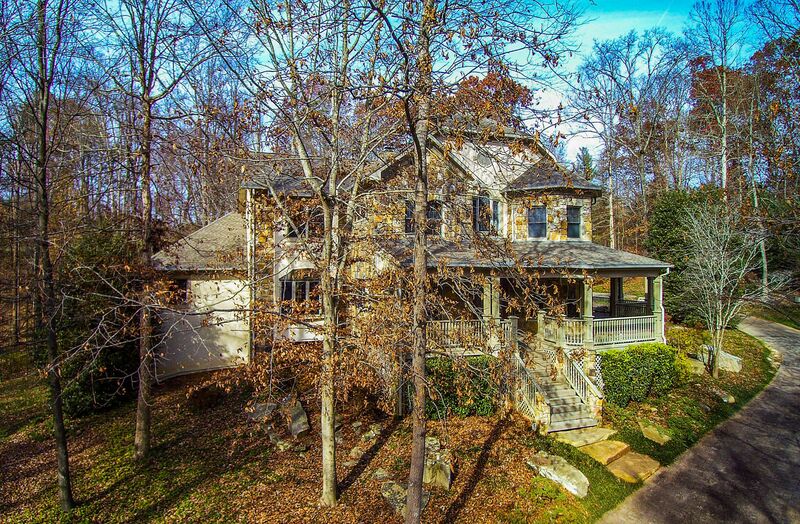 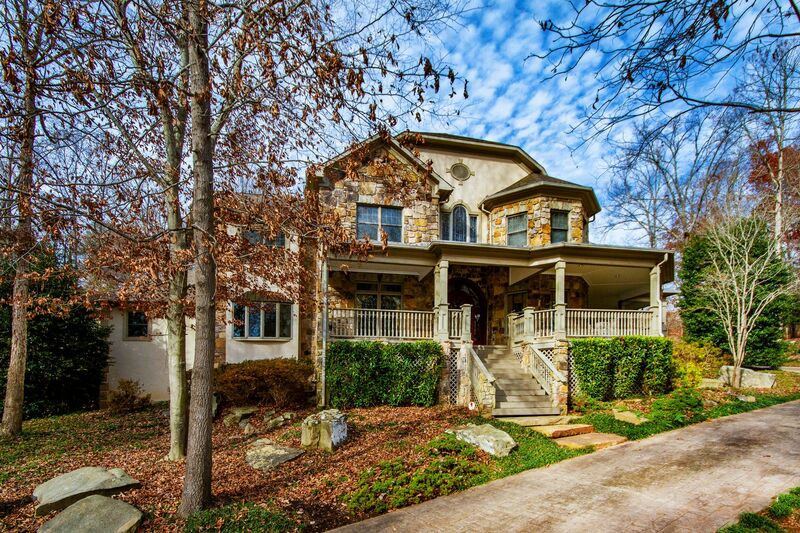 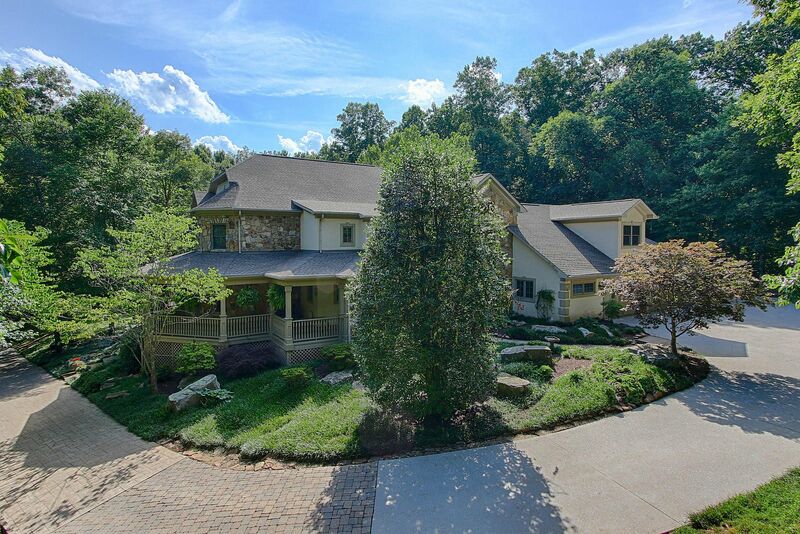 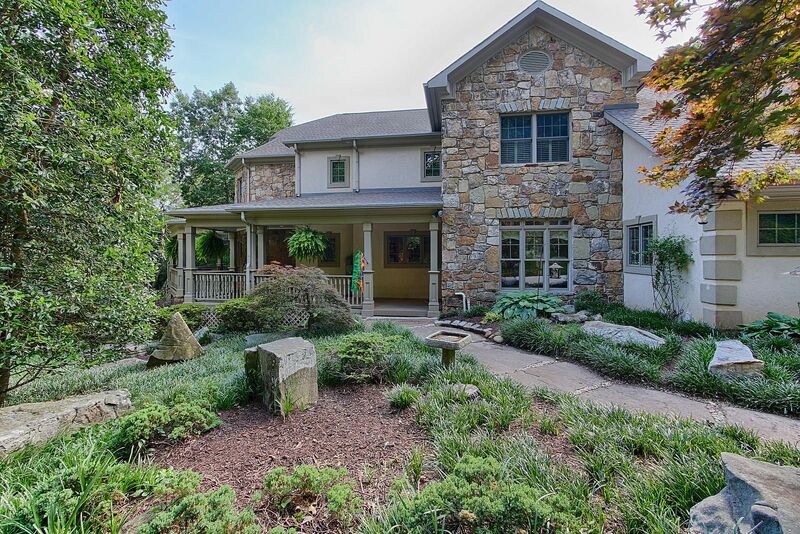 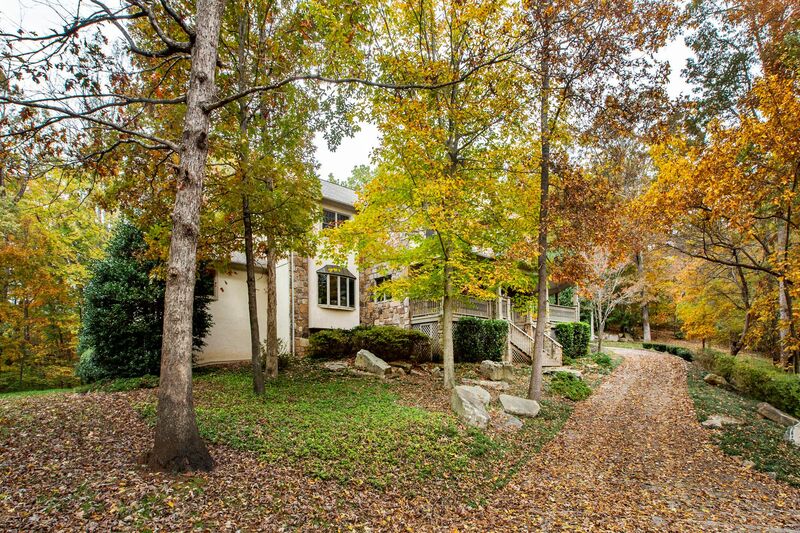 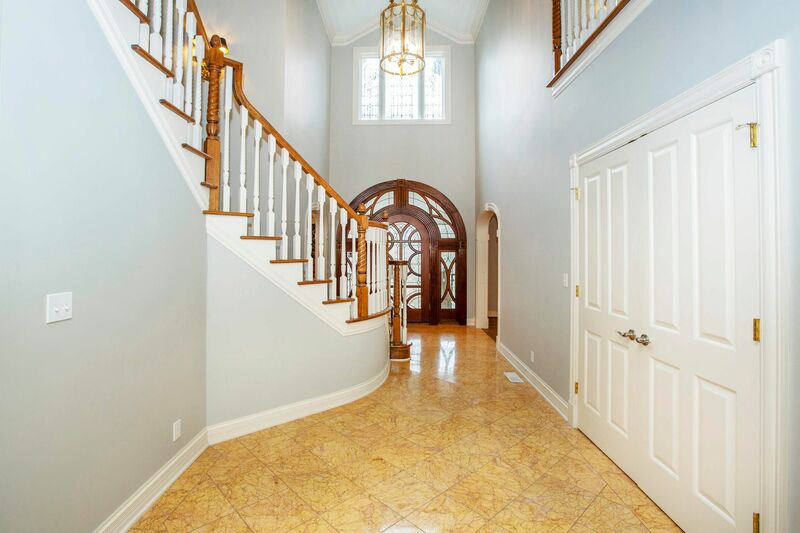 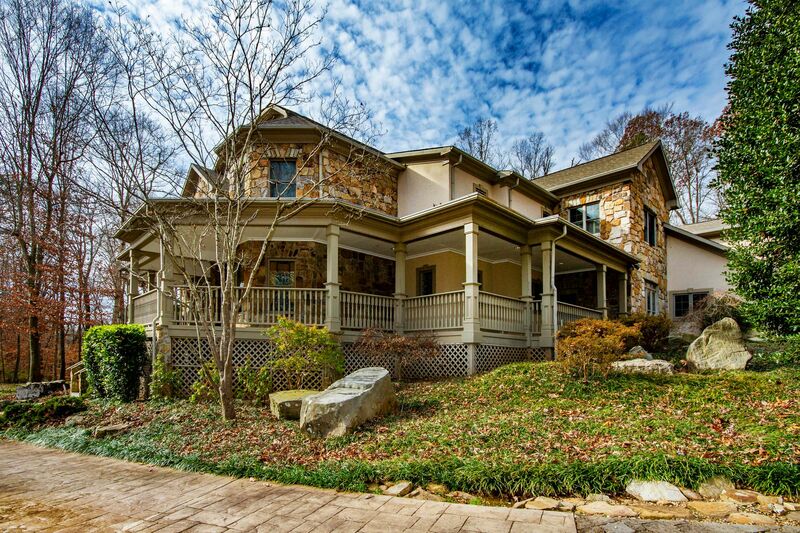 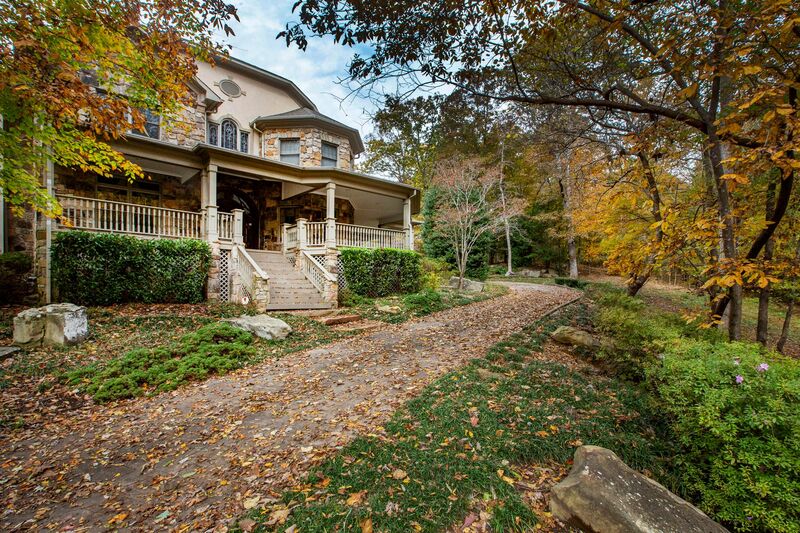 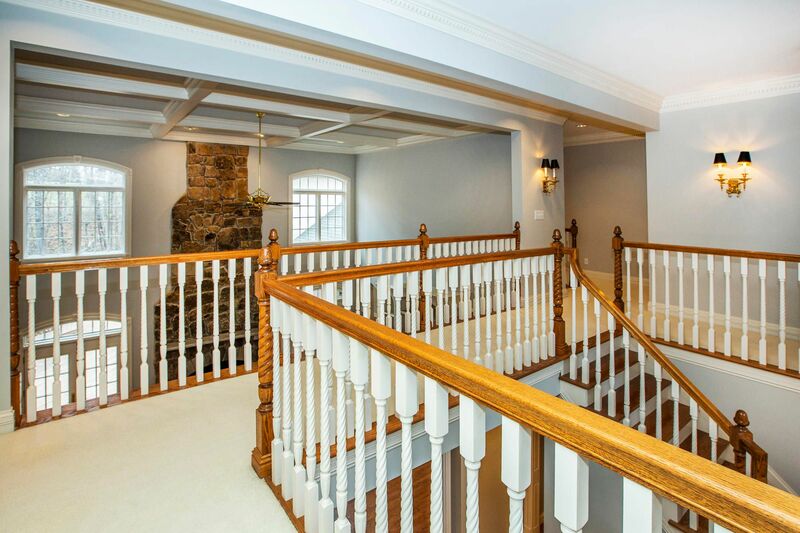 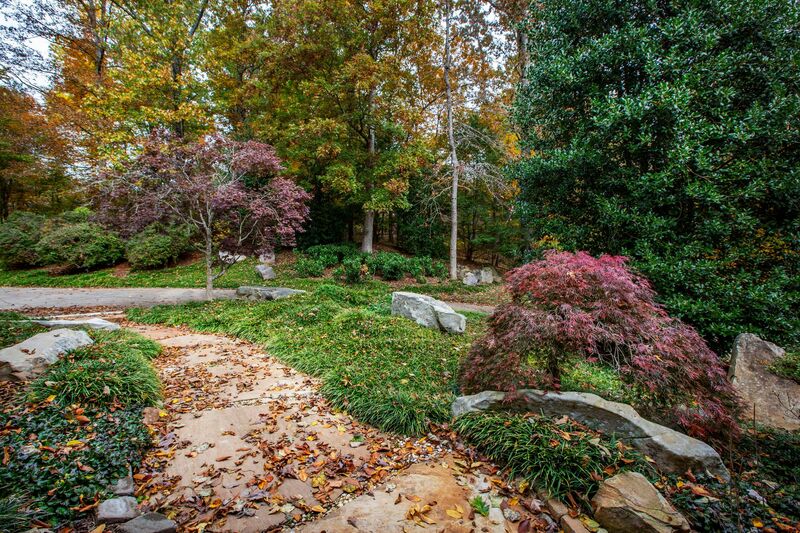 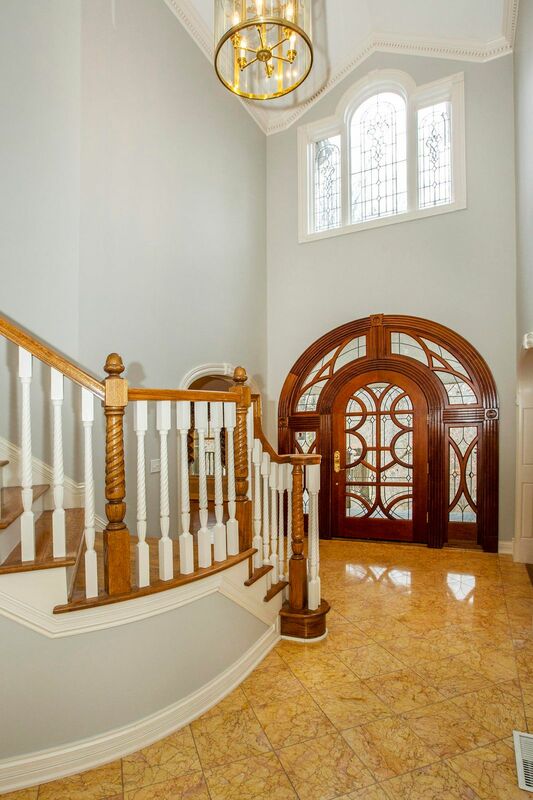 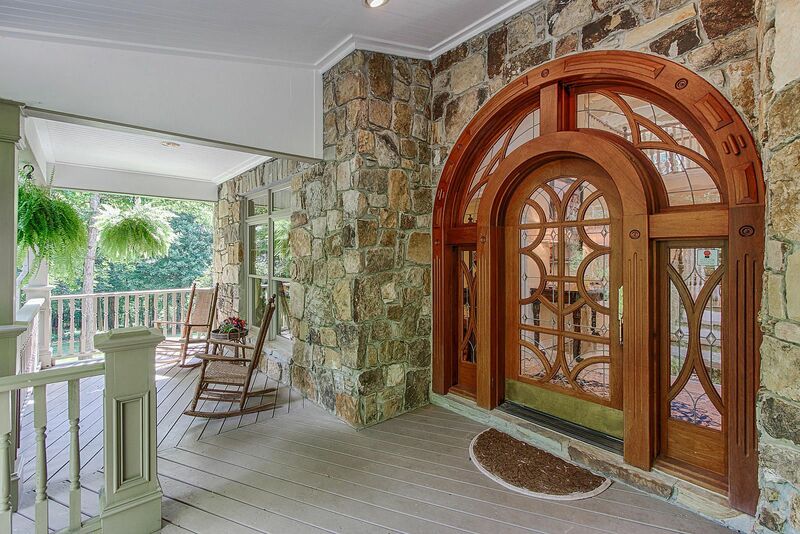 Public Remarks: BEAUTIFUL CUSTOM BUILT STONE & STUCCO HM IN THE HEART OF WEST KNOXVILLE! 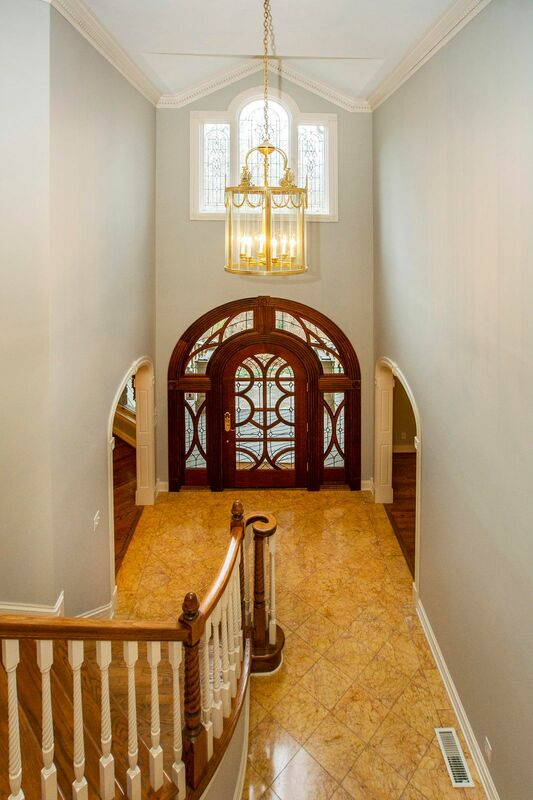 FEATURES: GATED ENTRANCE AT DRIVEWAY, WRAP AROUND FRONT PORCH, CUSTOM MAHOGANY FRONT DOOR, MARBLE FOYER, STUDY, D/R, BUTLER'S PANTRY W/SINK, KITCHEN W/GRANITE, GAS COOKTOP, DOUBLE OVENS & WALK-IN PANTRY ~ OPEN TO SUNRM W/ VAULTED CLNGS! 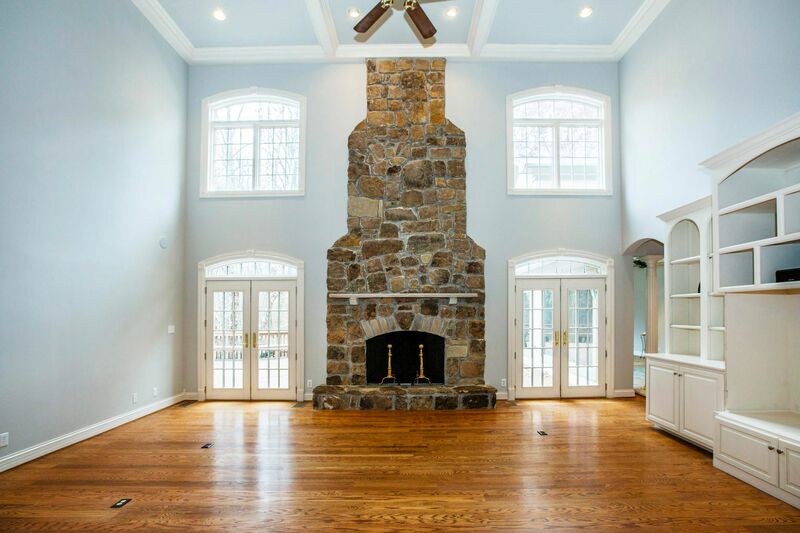 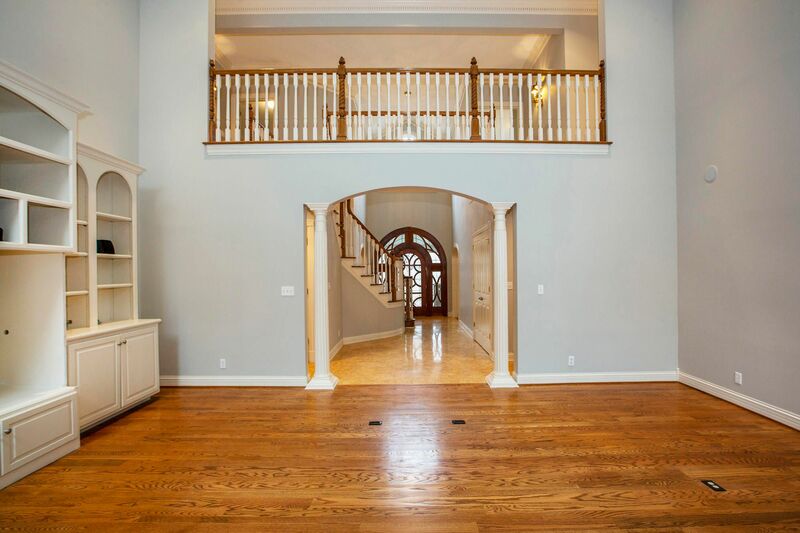 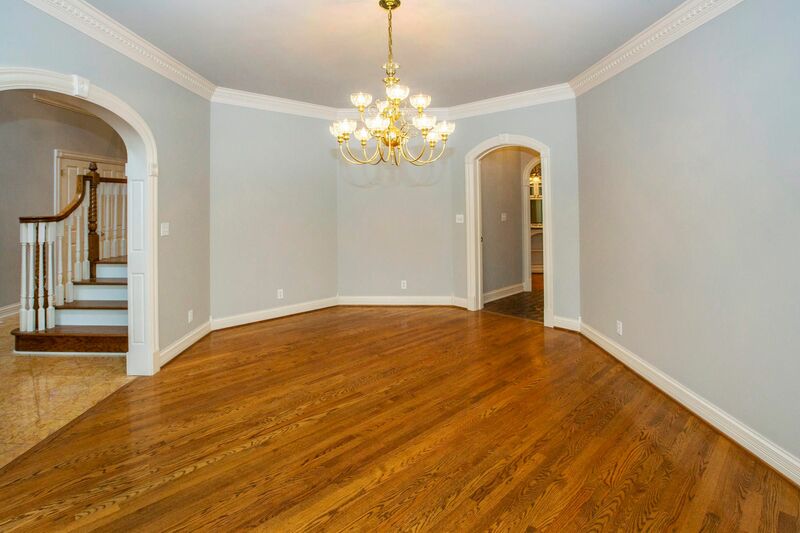 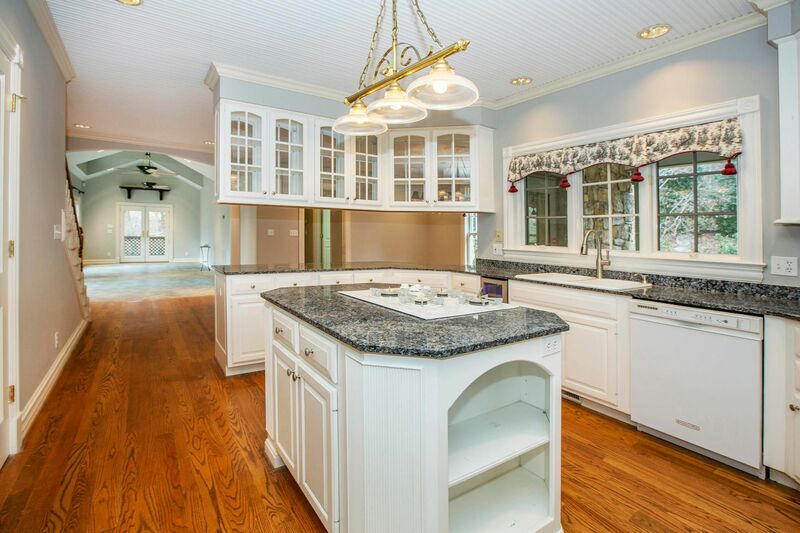 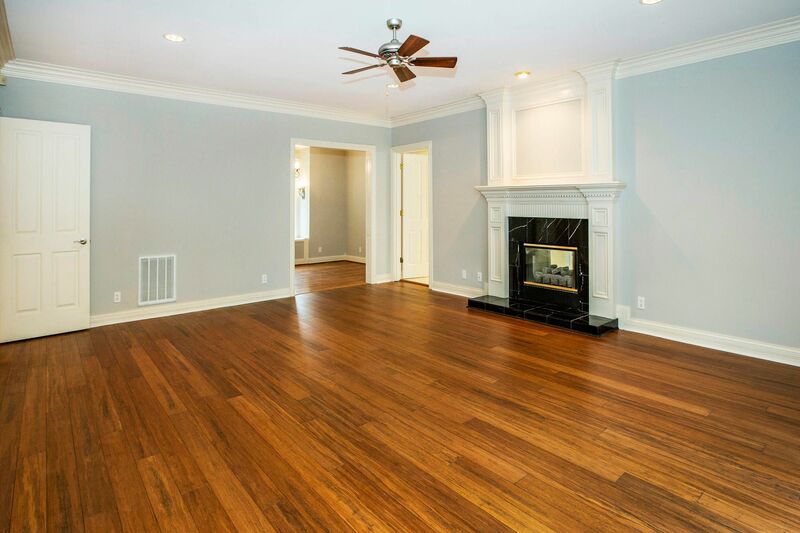 ENTERTAIN IN THE GREAT RM W/24' COFFERED CLNGS & STONE F/P! 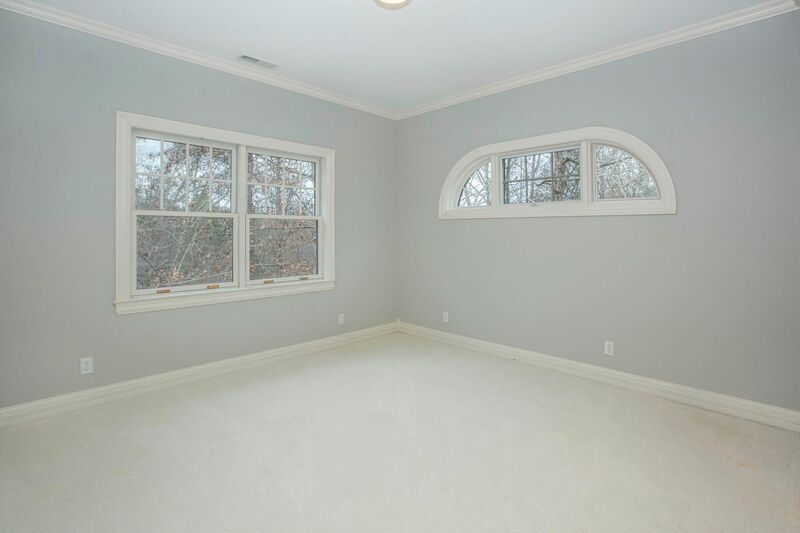 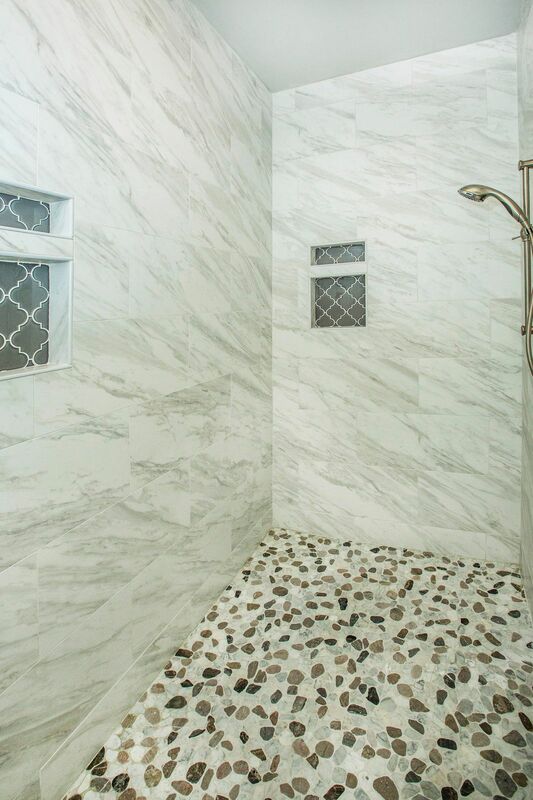 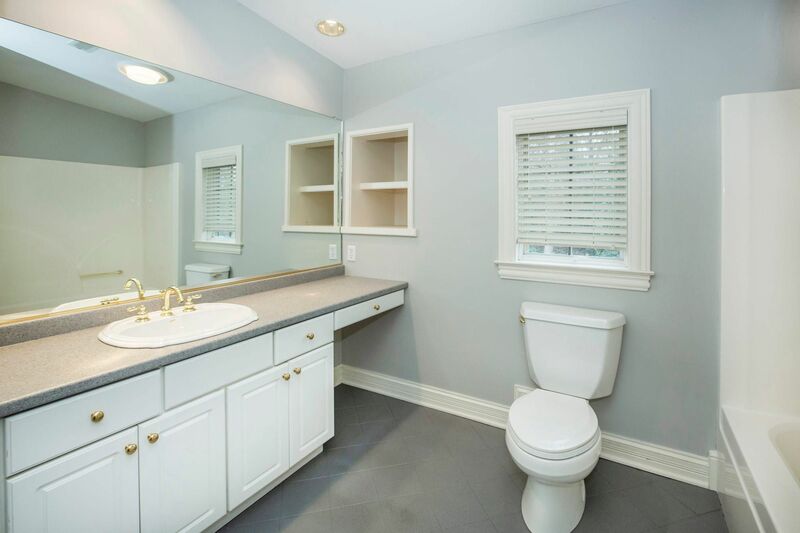 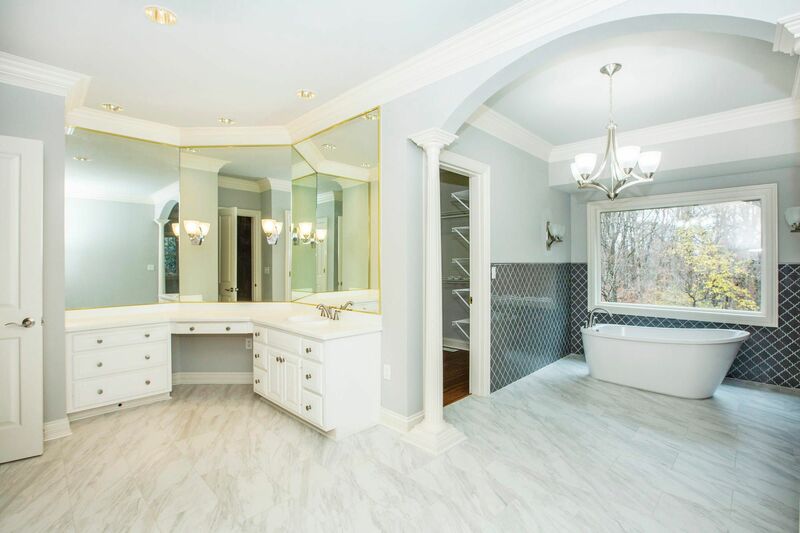 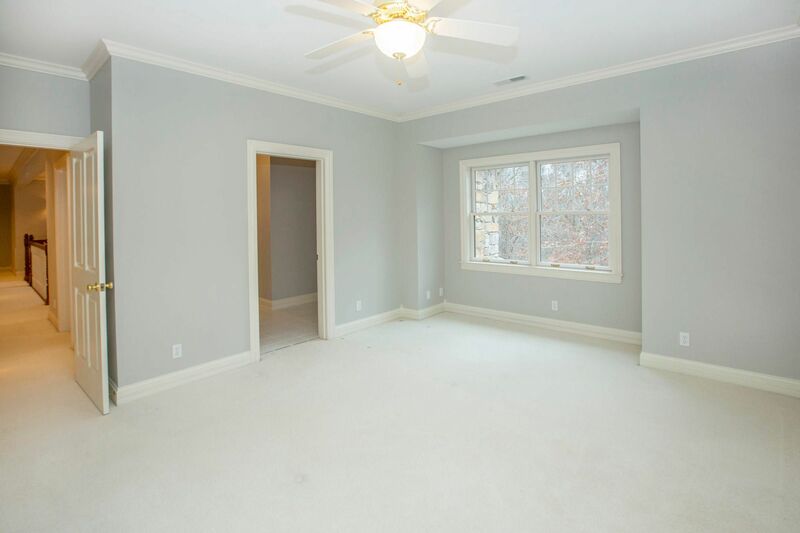 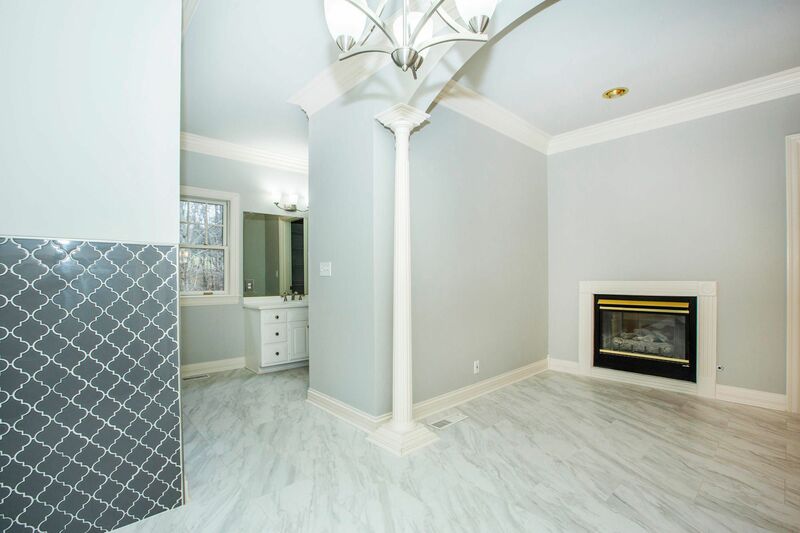 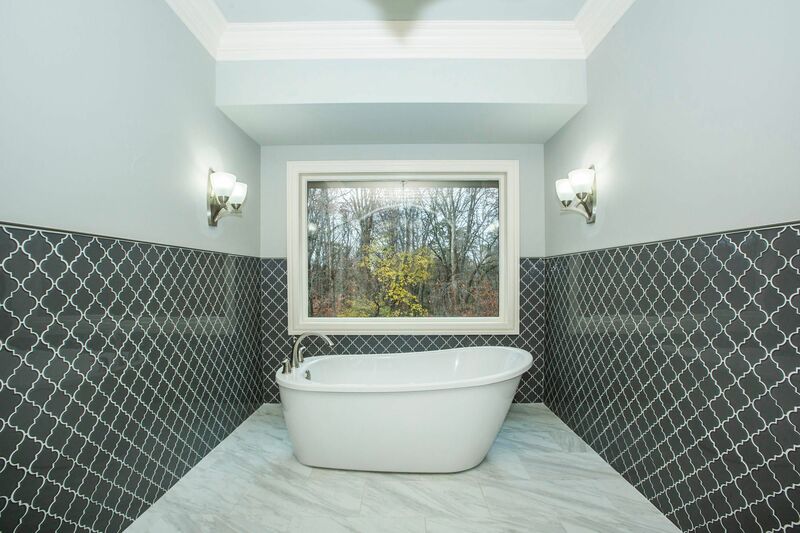 RELAX IN THE PLUSH MASTER SUITE W/ NEW HDWD & UPDATED BATH! 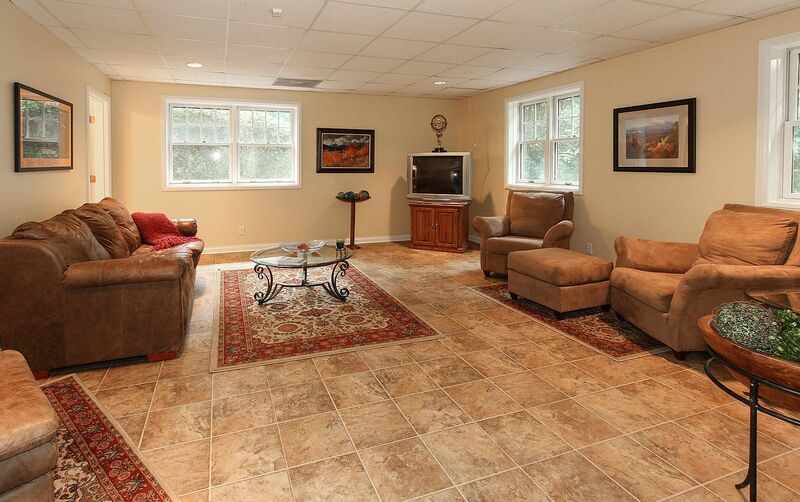 UPSTAIRS OFFERS 3 BEDRM SUITES ALL W/UPDATED PRIVATE BATHRMS PLUS BONUS RM! 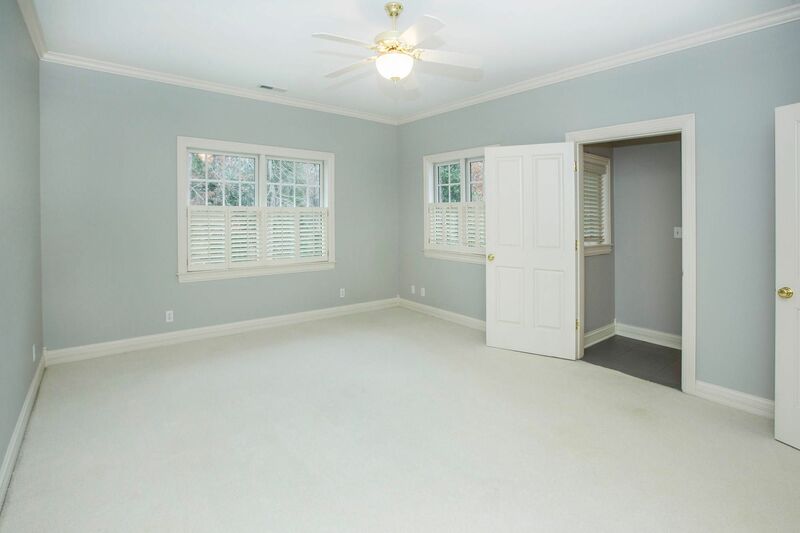 THE BSMT OFFERS FIN'D REC RM & ADD'L UNFINISHED SPACE TO INCLUDE WORKSHOP! 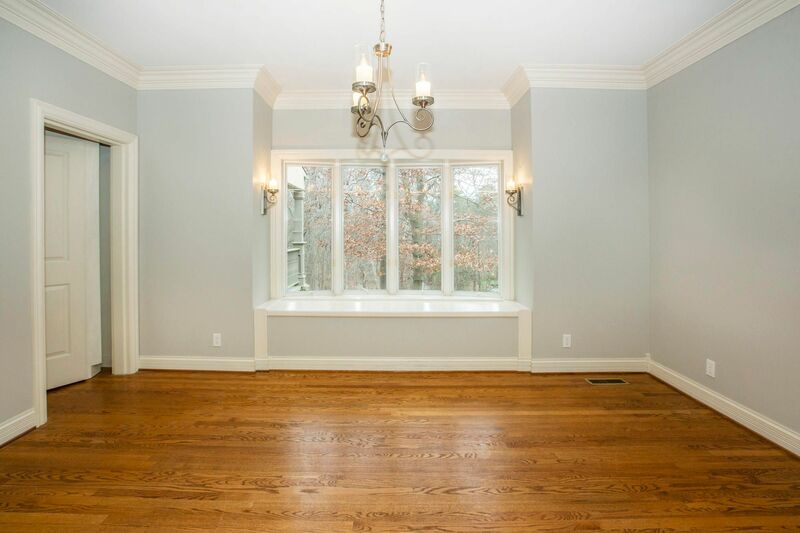 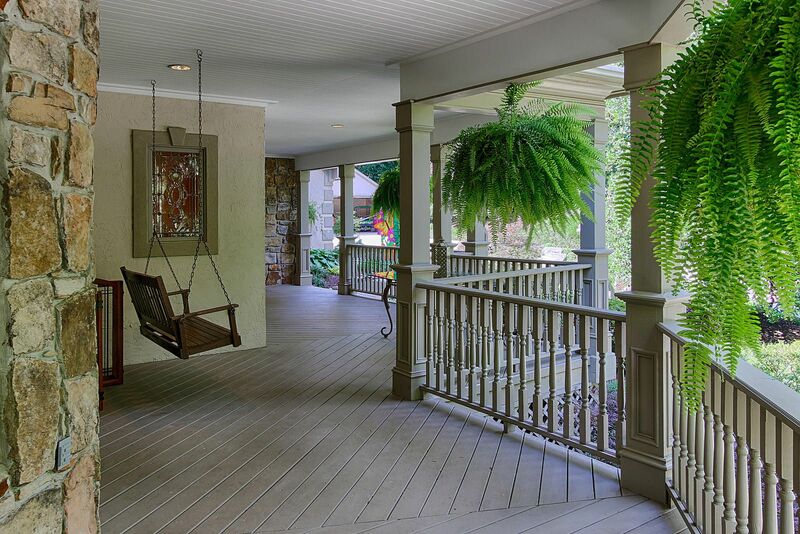 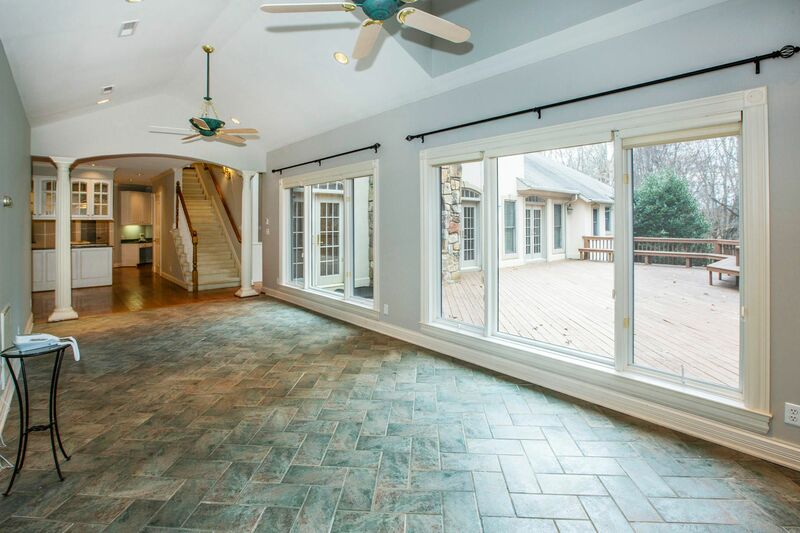 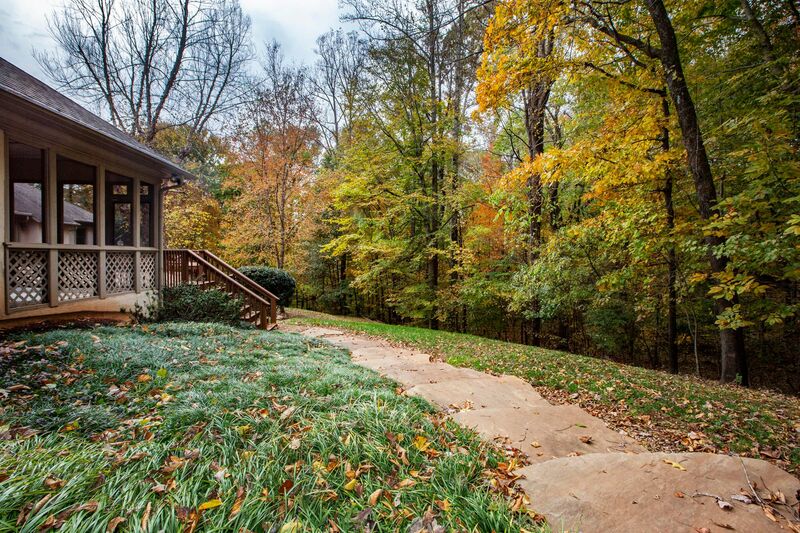 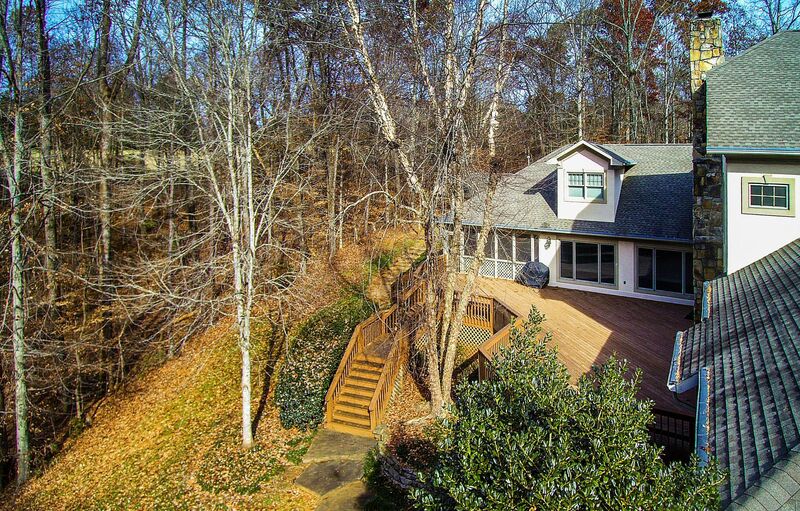 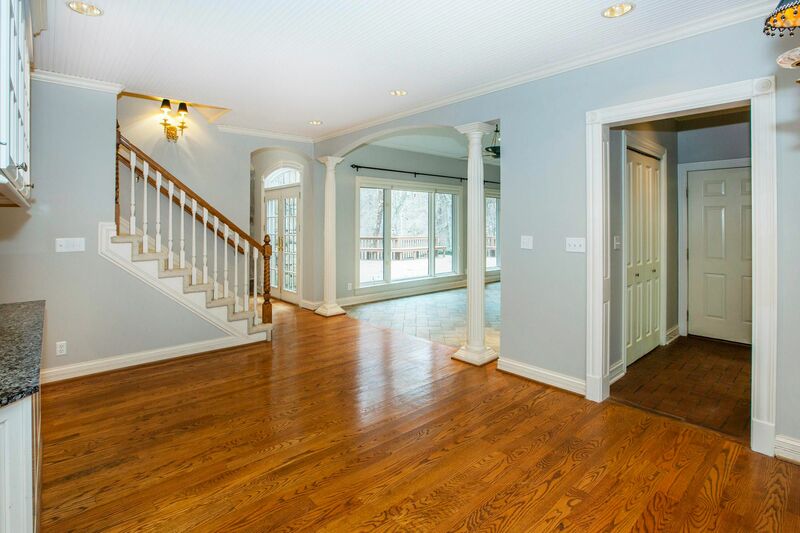 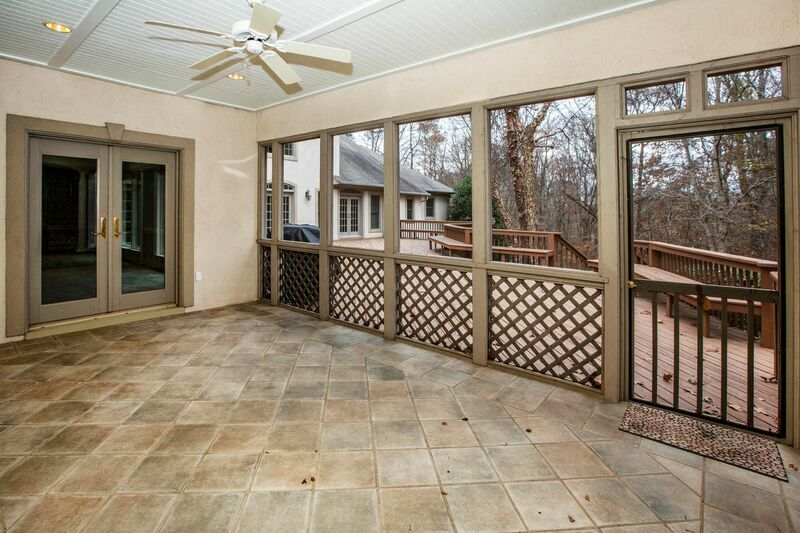 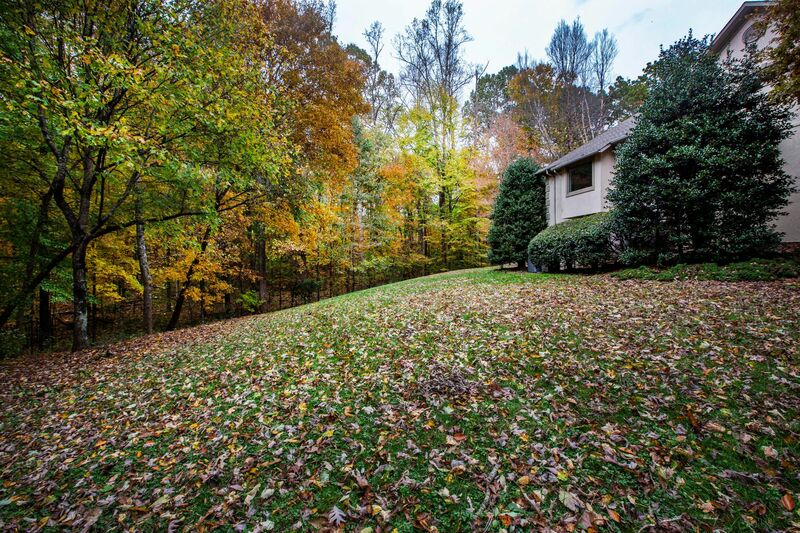 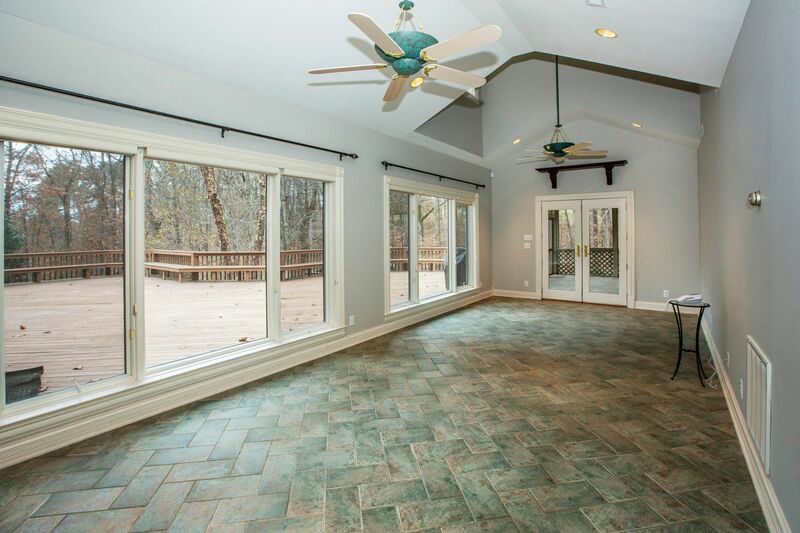 RETREAT TO THE SCREENED PORCH & ENJOY THE PRIVACY THIS GORGEOUS HM HAS TO OFFER! 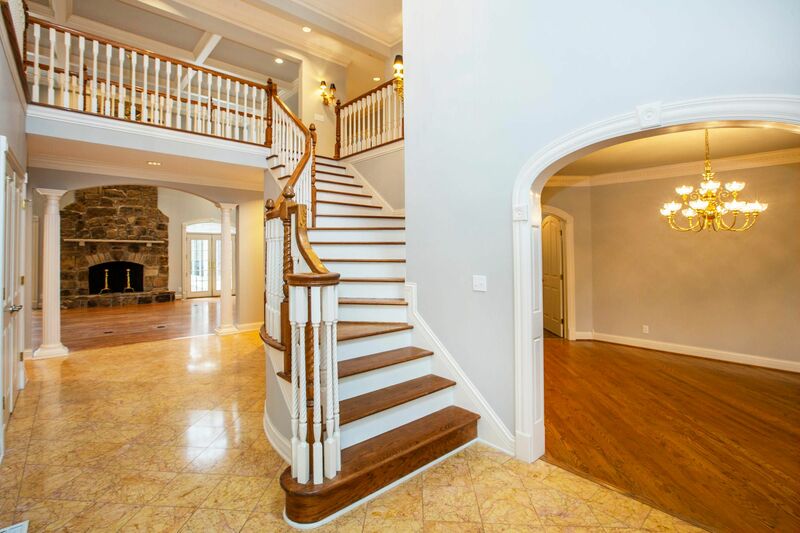 LOADS OF CUSTOM FEATURES ~ MUST SEE! 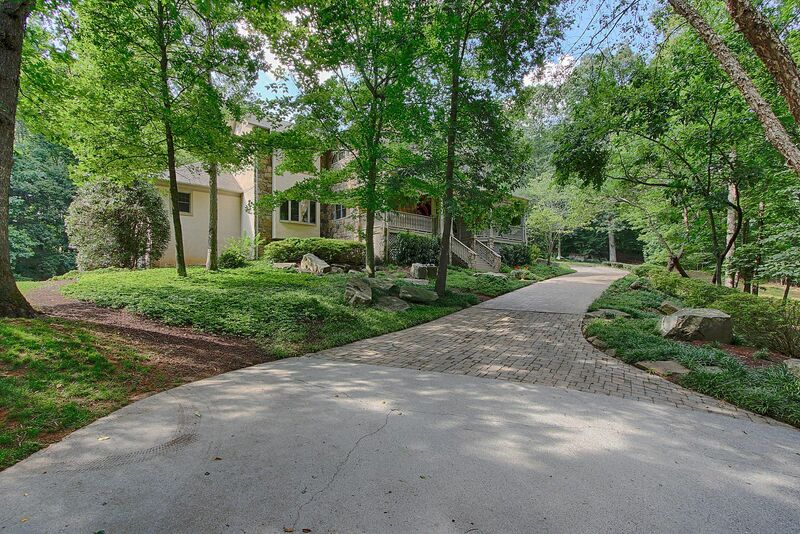 Northshore to Rudder Lane to home on Right.